Find out how Resident Evil 2 fared in the Resident Evil 2 critics review roundup. 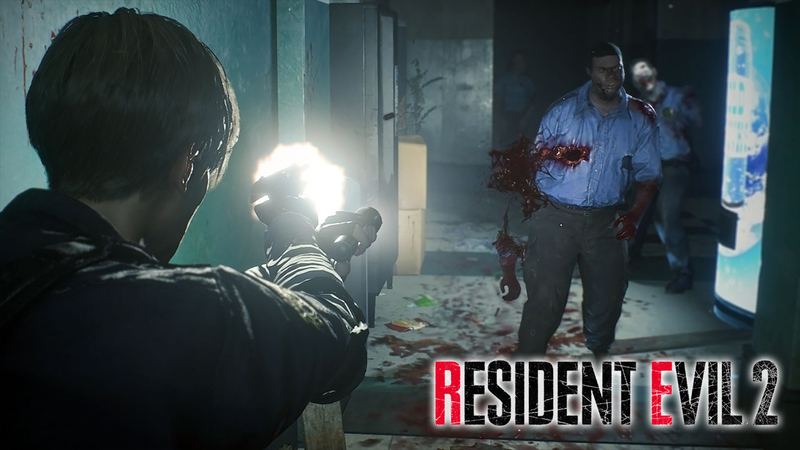 It looks like it lives up to the hype, check out the reviews below, it could convince you to jump into the Resident Evil 2 remake bandwagon. It looks like this game could be in the running for game of the year. With all the positive reviews available, you wouldn’t want to miss this masterpiece of a horror title. Resident Evil 2 is set to launch on February 25, 2019, available to be played on PC, PlayStation 4 and Xbox One. Get to know how many hours you would need to finish Resident Evil 2!